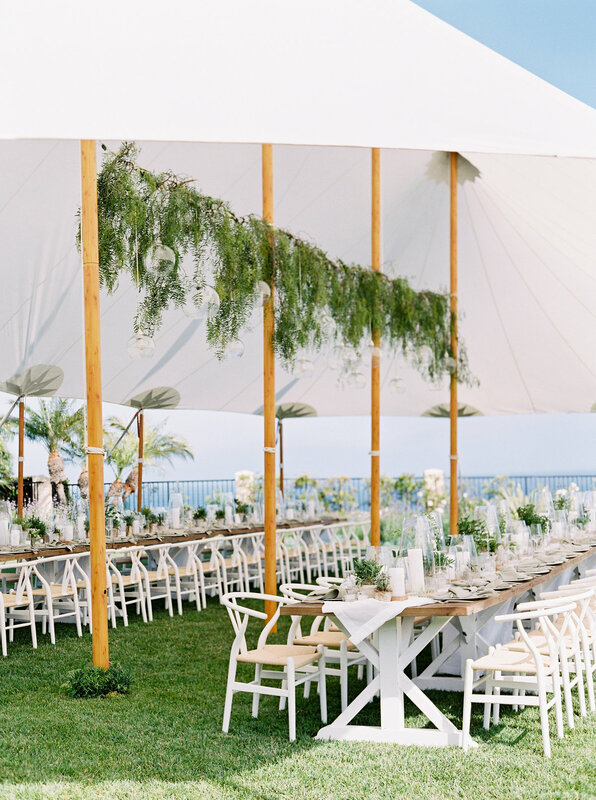 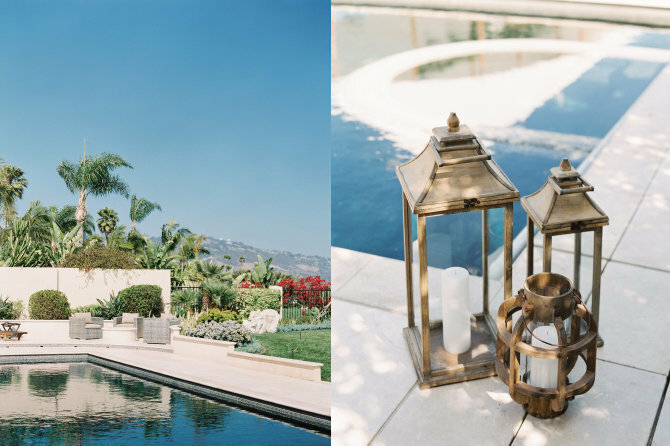 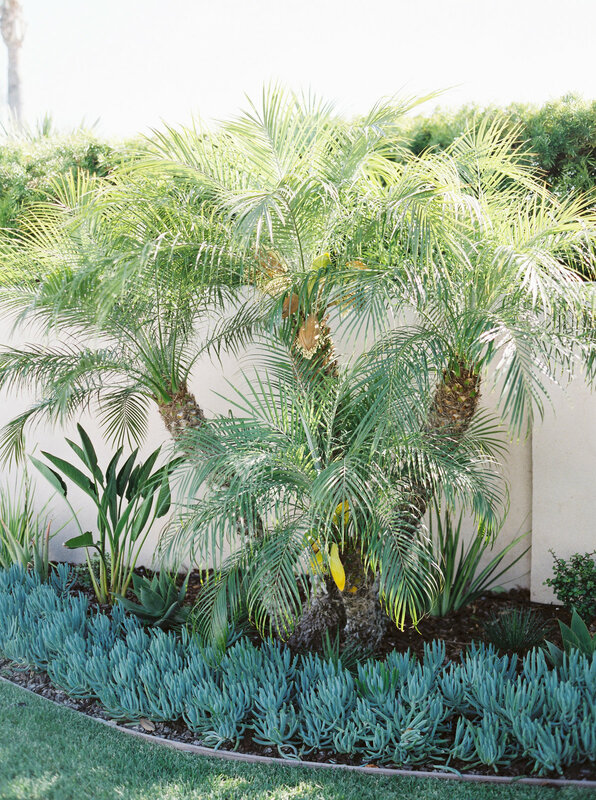 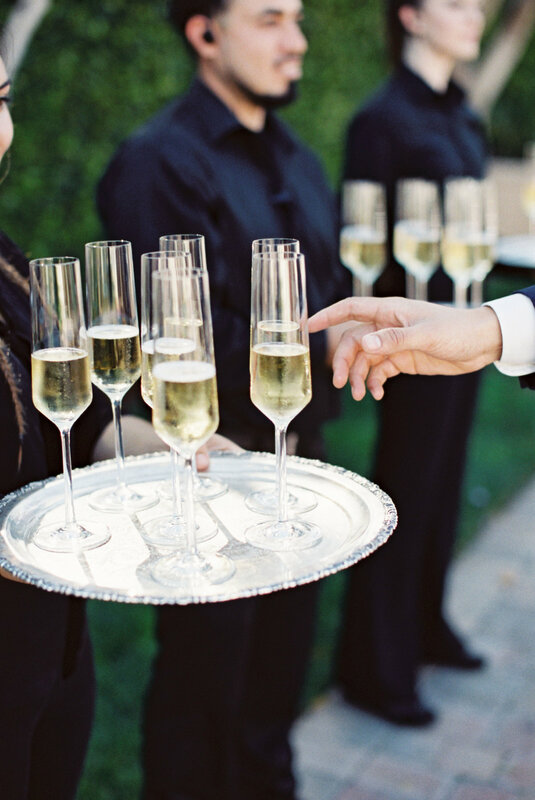 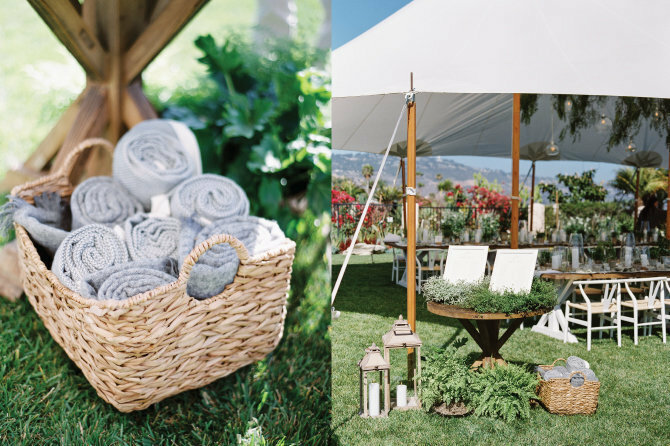 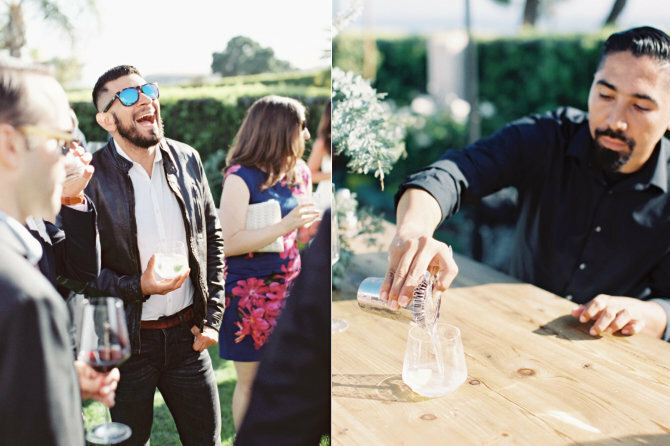 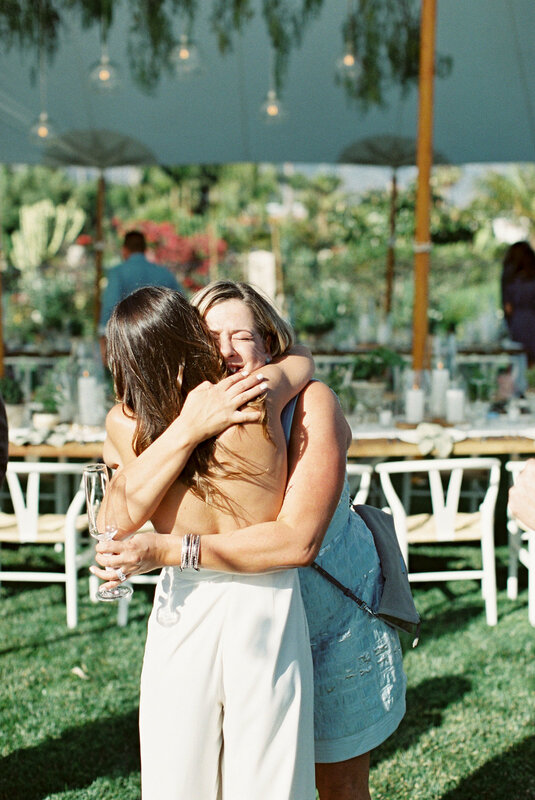 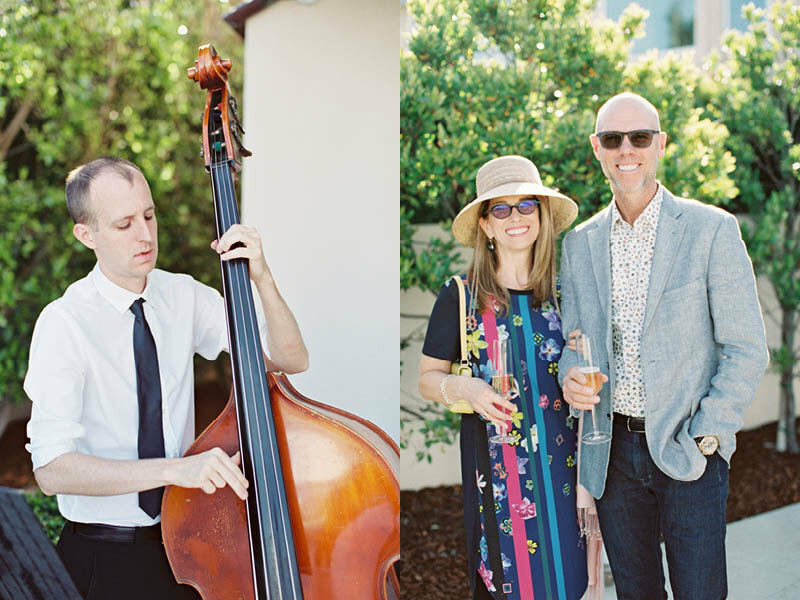 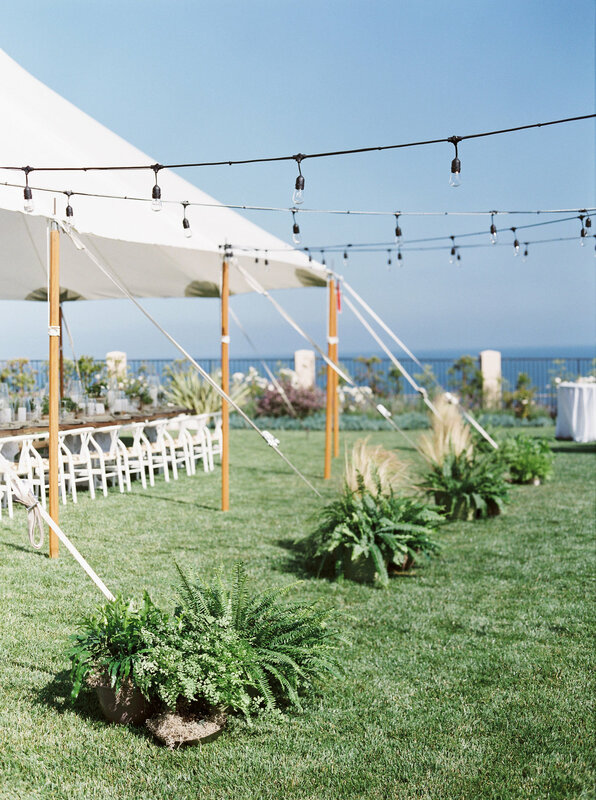 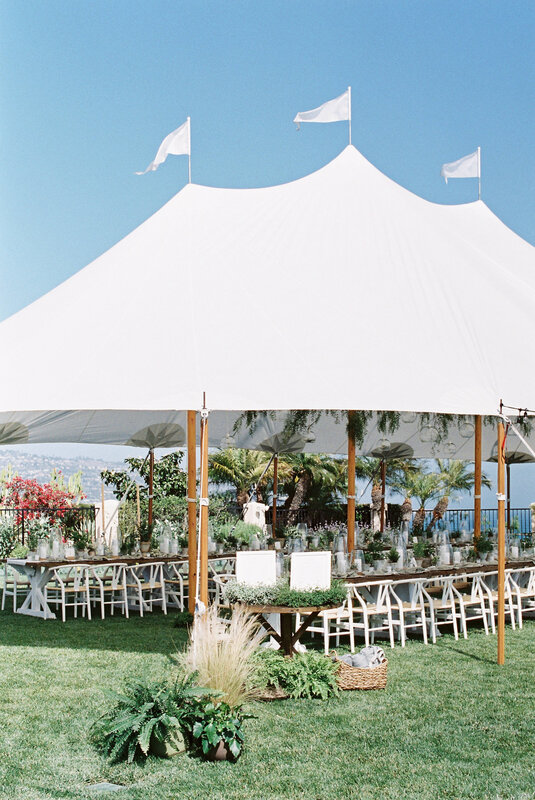 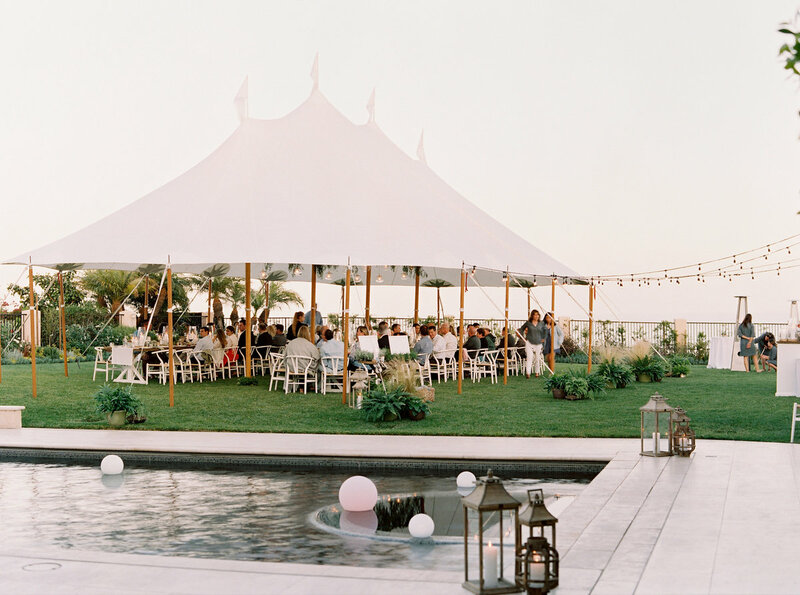 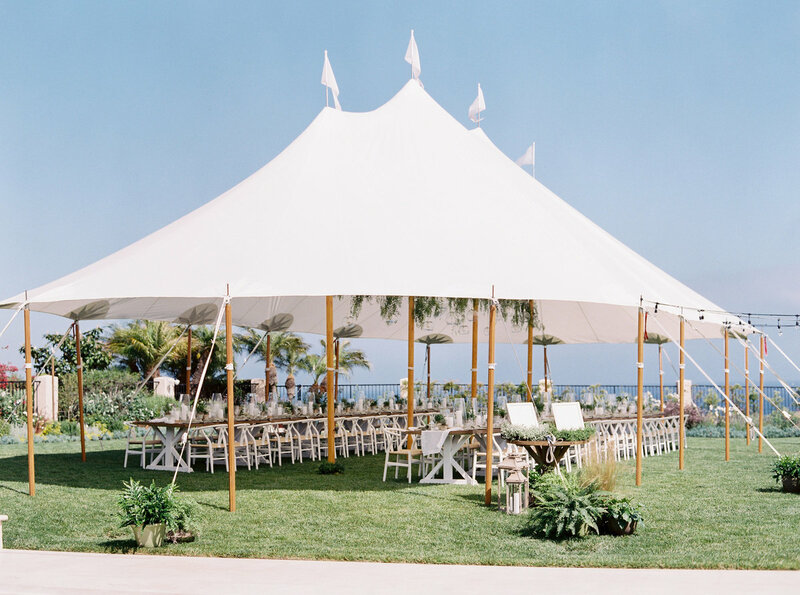 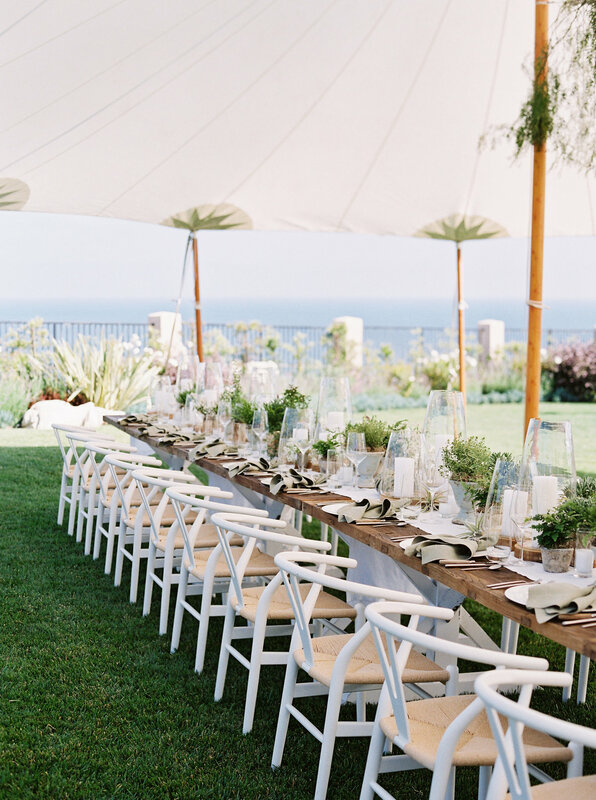 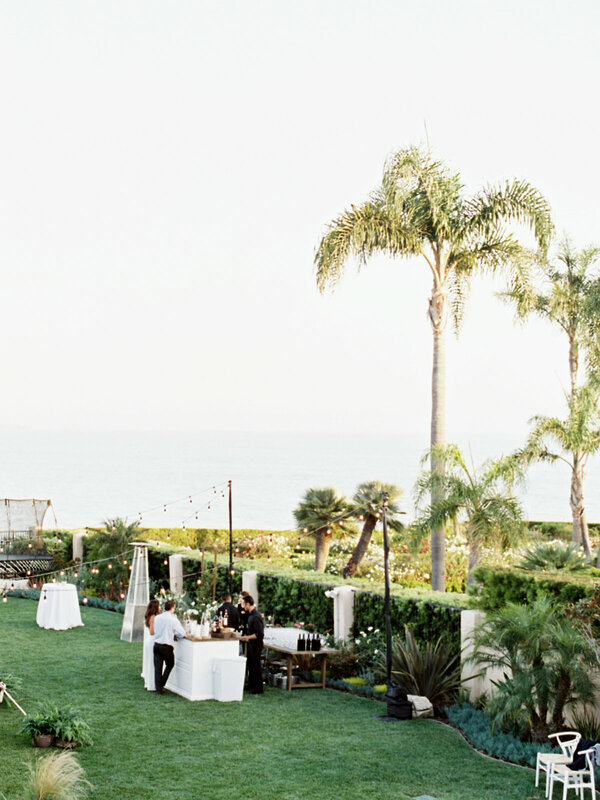 Kate & Ross welcomed their guests to their ocean side home in California. 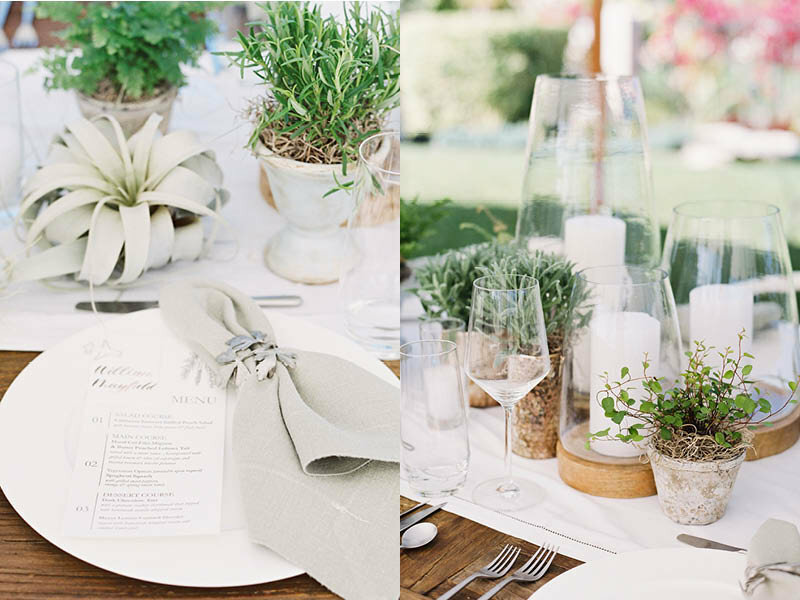 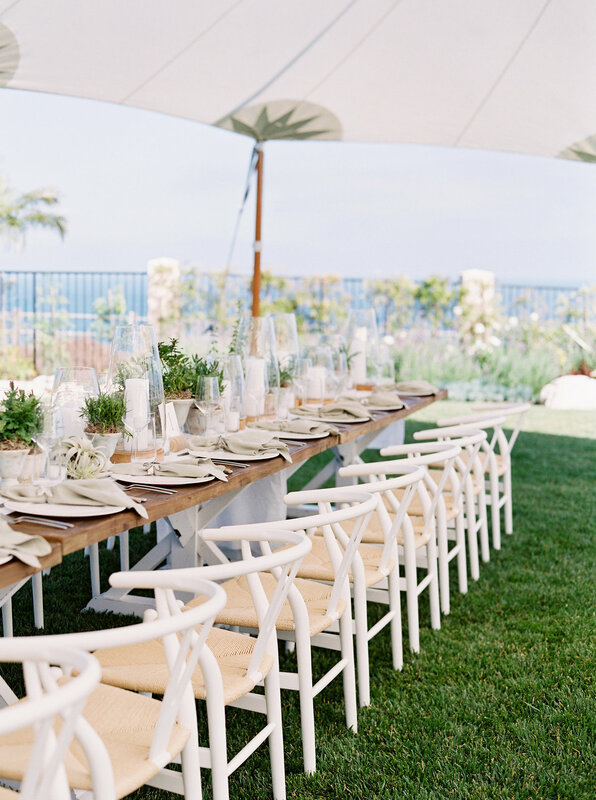 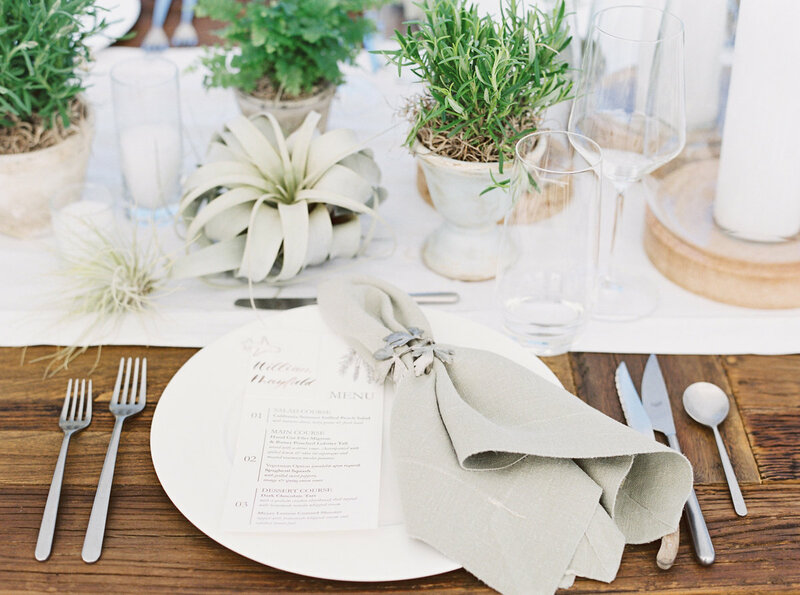 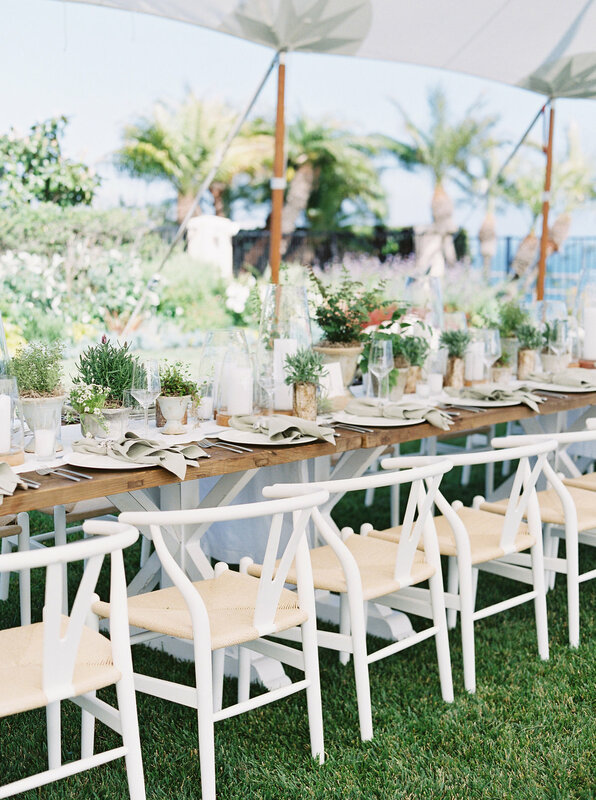 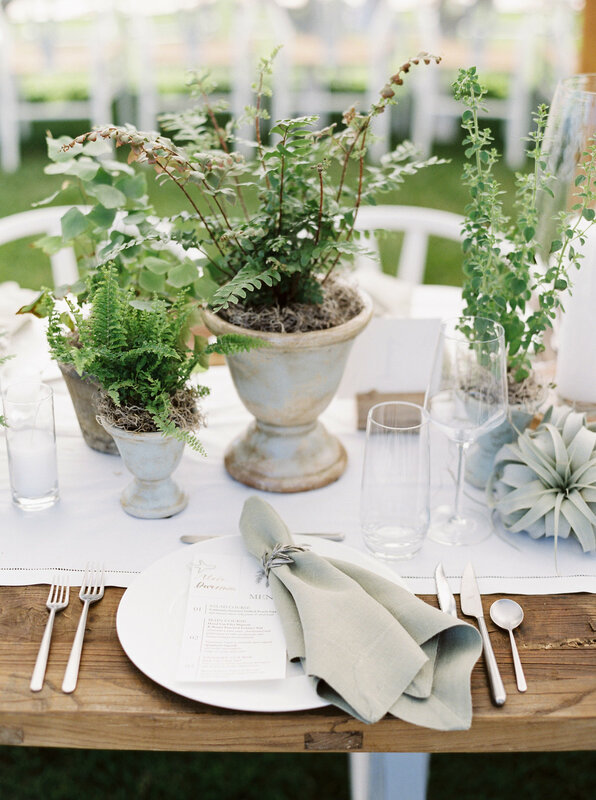 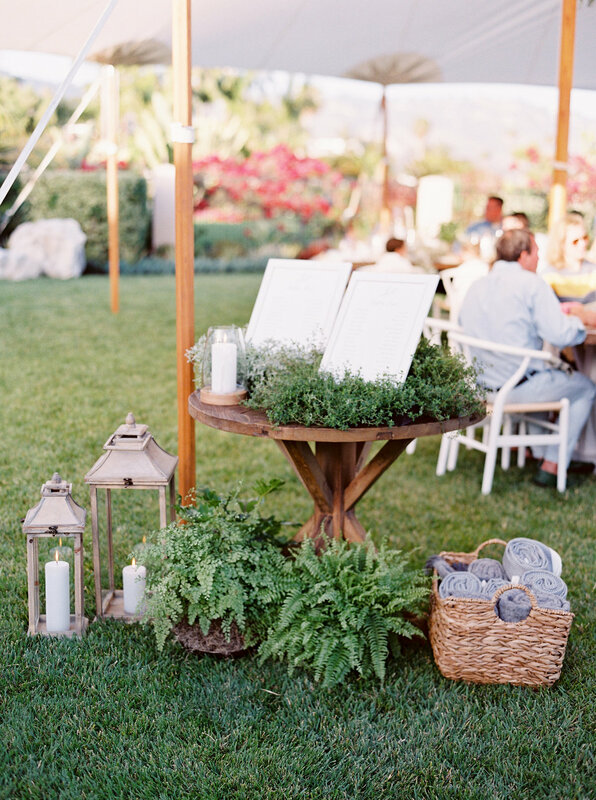 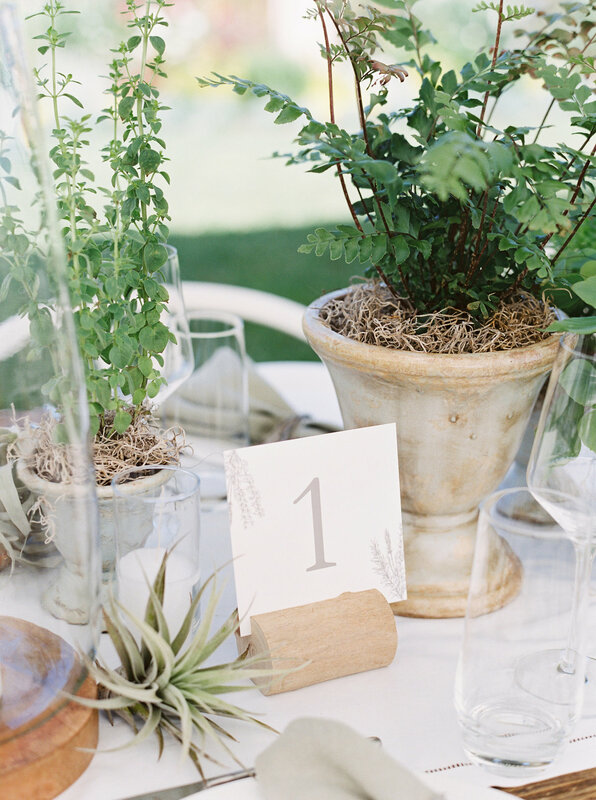 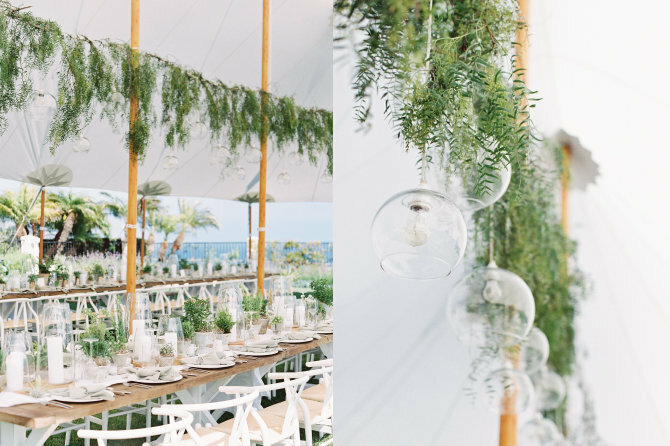 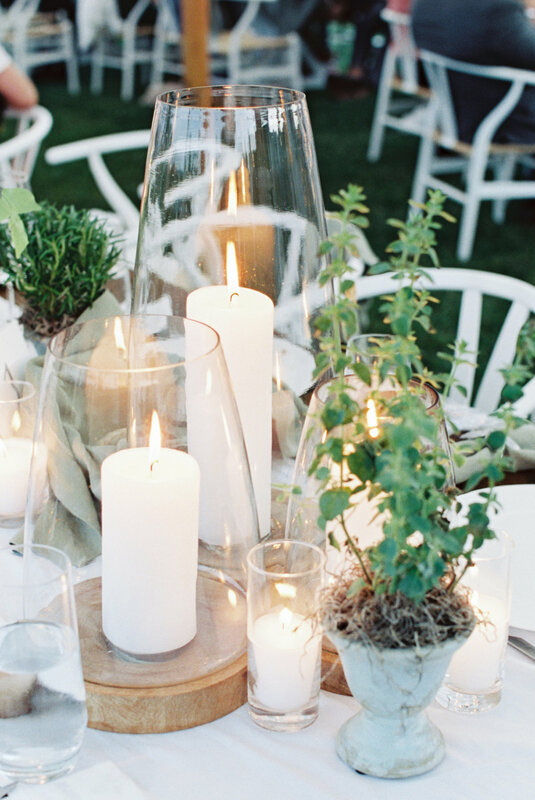 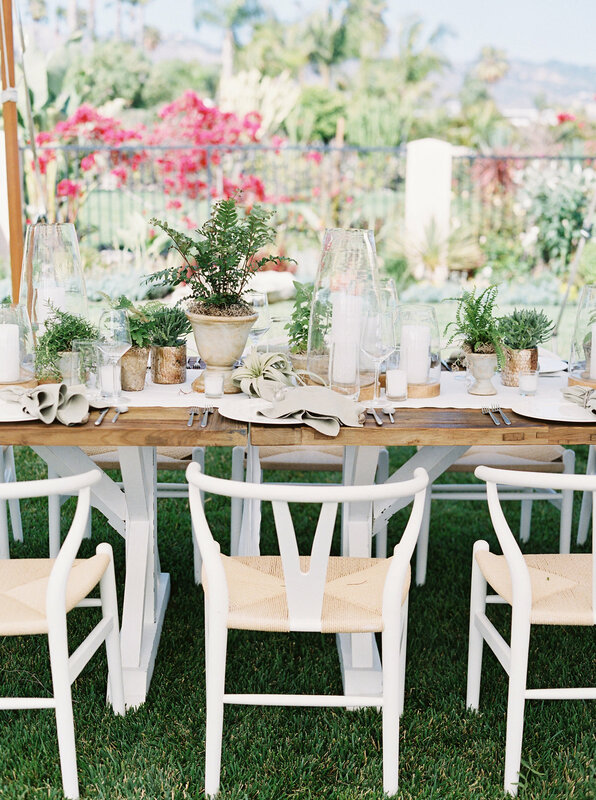 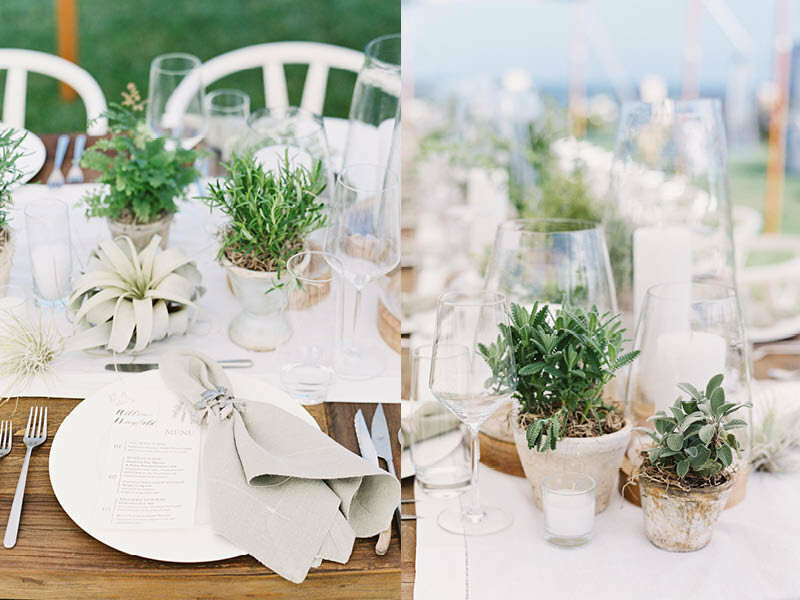 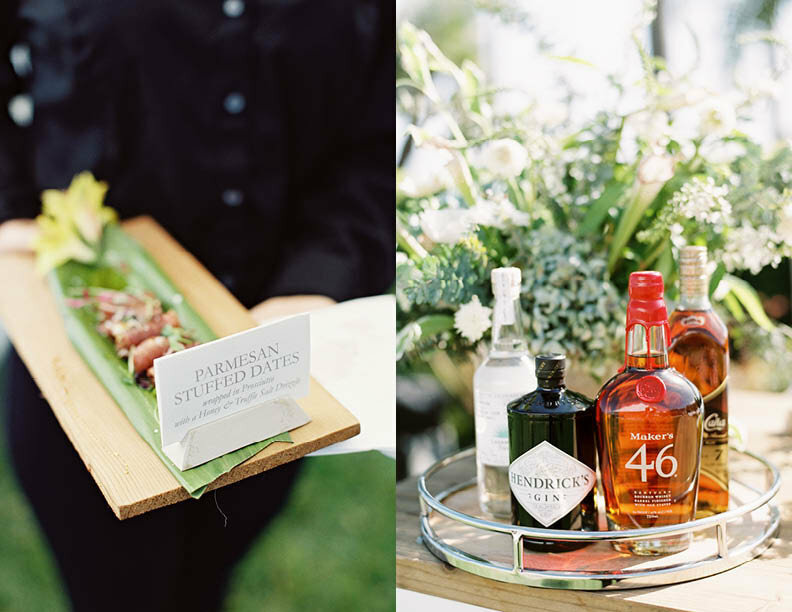 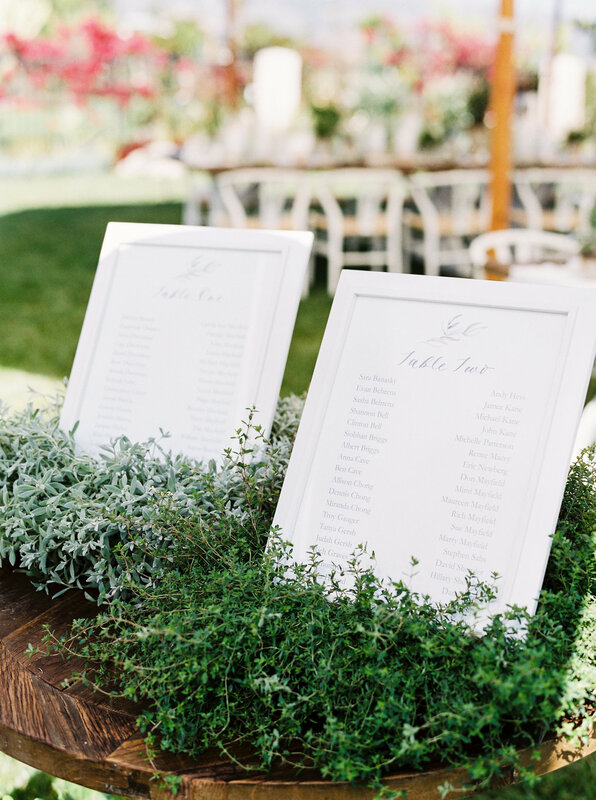 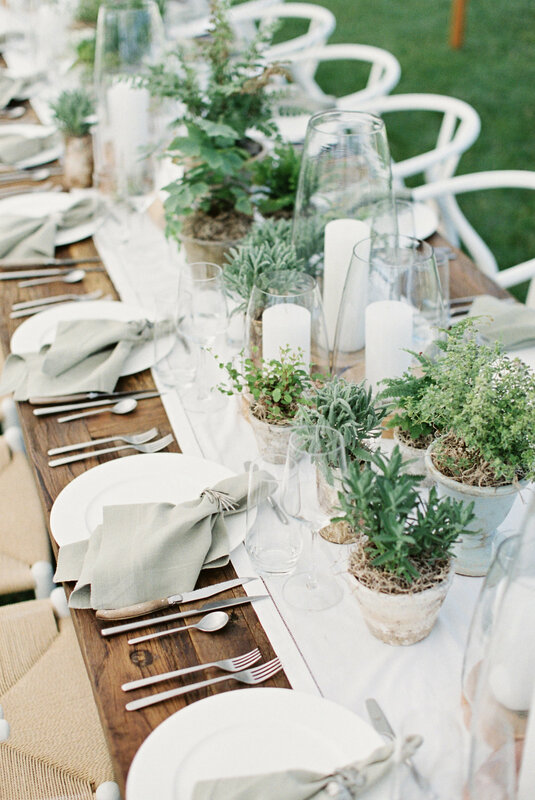 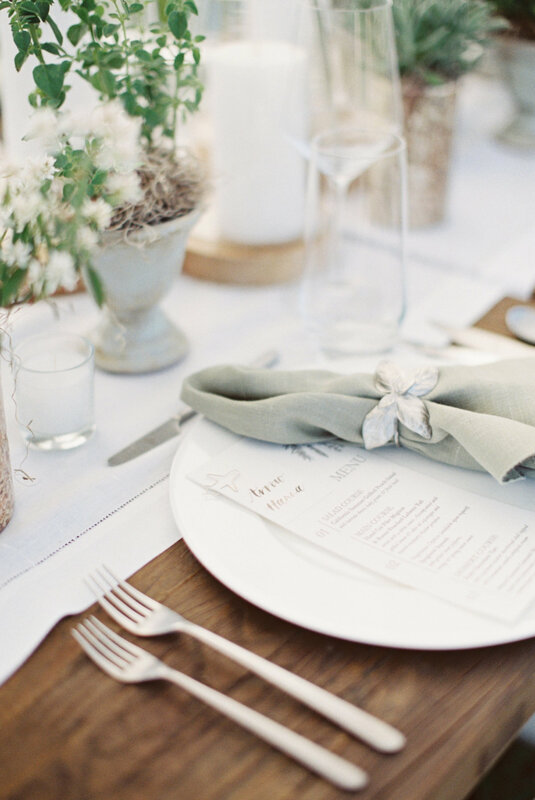 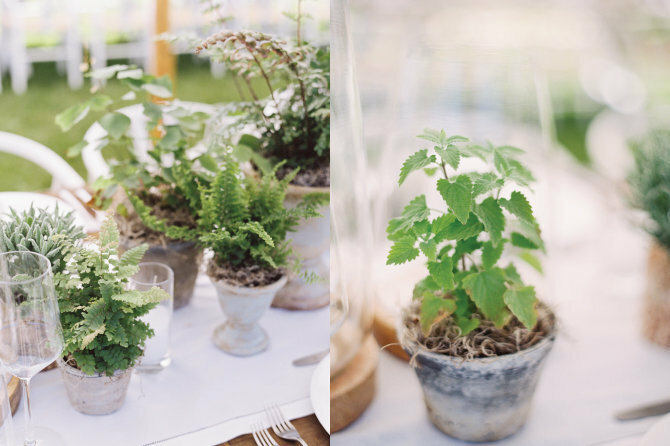 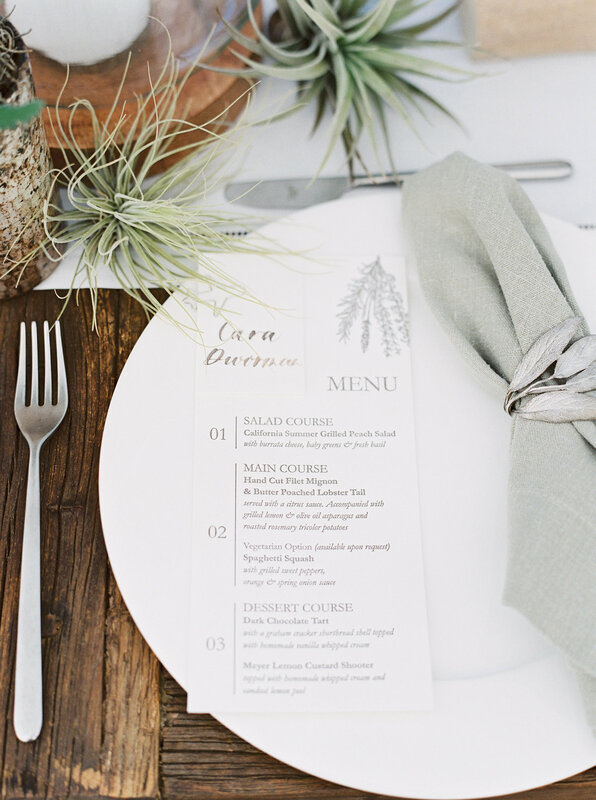 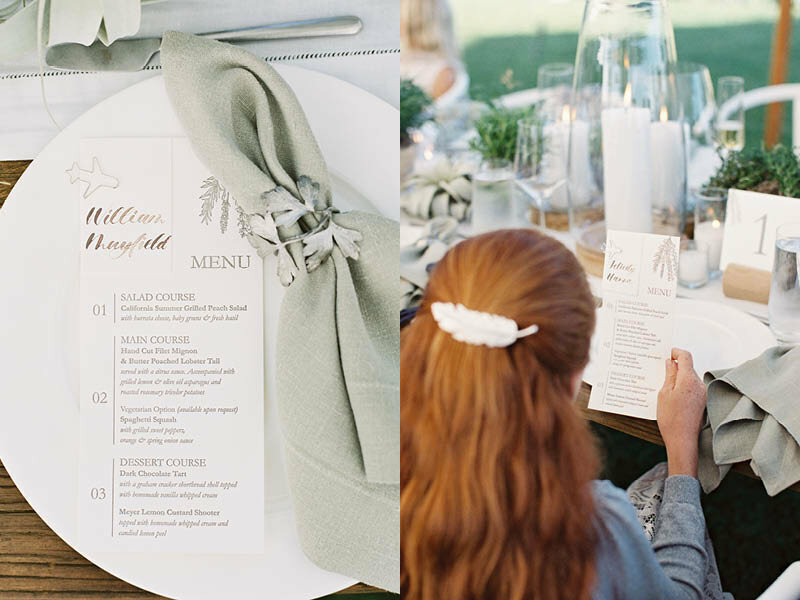 Kicking the weekend off with a coastal herb garden inspired dinner with nautical touches. 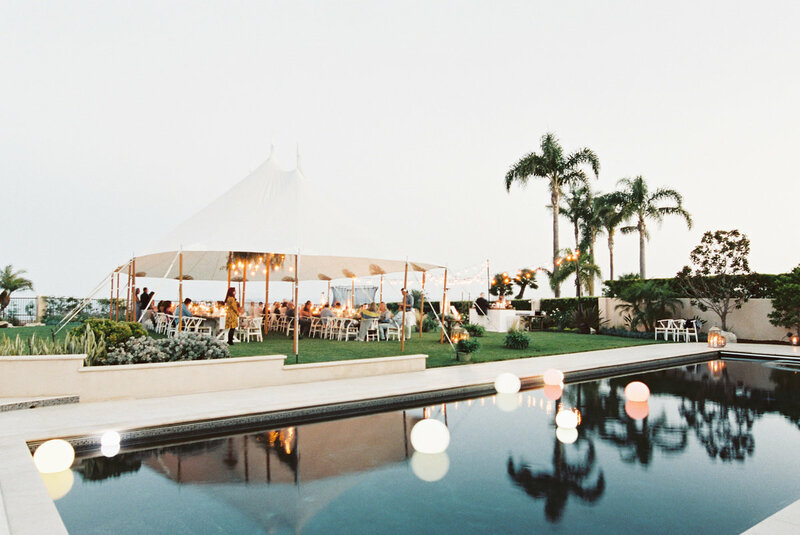 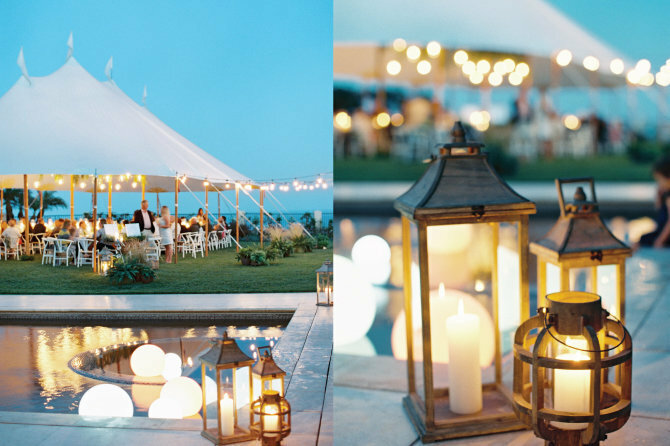 The event colors were kept cohesive with the property allowing the view to shine.